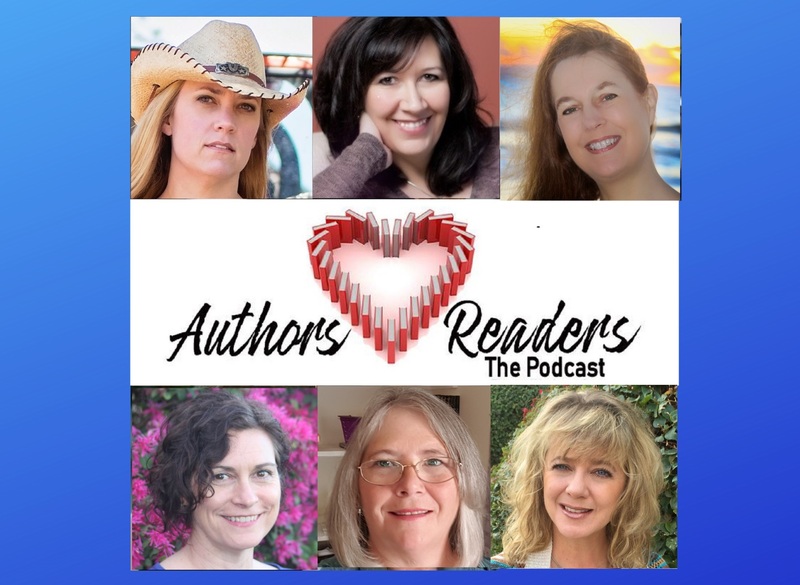 This week’s Authors Love Readers episode is a compilation of insights and conversations that didn’t make it into previous episodes. Host Patricia McLinn talks with authors Brenda Hiatt, Paty Jager, Ann Charles, Julianne MacLean, Nancy Warren and Pamela Fagan-Hutchins. 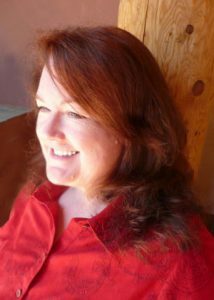 Conversations range from getting-to-know-you moments, to deep insights into the motivations of the writers, and the growth they’ve experienced over a career of writing. Thank you so much for listening. We hope you enjoyed the podcast enough to want to support us for future episodes. You can do that with as little as $1 a month by pledging at Patreon. It’s vital to Authors Love Readers to have your support. Thank you!